Romelu Lukaku seems to have rediscoverd his touch in front of goal since the arrival of Ole Gunnar Solskjaer as Old Trafford boss. The Norwegian took over the managerial reigns of the Manchester Club on interim basis after the Portuguese tactician Jose Mourinho was axed back in December and has since masterminded five consecutive victories in all competitions. 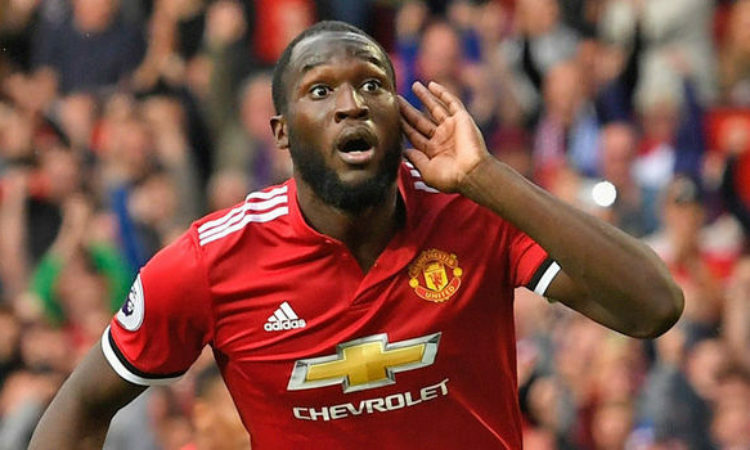 Lukaku has netted three since the arrival of Ole Gunnar Solskjaer, and this was half of what he netted when Jose Mourinho was at the helm of affairs. The Belgian has now revealed that his chitchat with the former Manchester united forward was key to his surge in form. “He knows the type of striker that I am and I think from the first day when I came back in, he did a total analysis of my game and I was really surprised. He helped me a lot and I am looking forward to keeping on working with him,” Lukaku said.